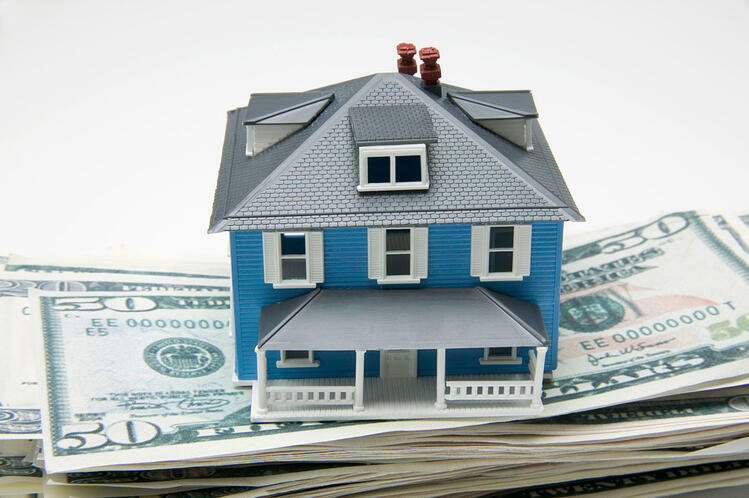 Getting the money to buy a home can be an arduous task for many potential homebuyers. Owing to this reality, a lot of young buyers look for creative ways to come up with money needed for a down payment. Is borrowing from a 401(k) a feasible recourse to funding the perfect home? Here we'll take a look at the considerations and drawbacks of borrowing against a 401(k) so that you can weigh your options before deciding if it's the way to go. Is it possible to borrow against your 401(k) to get the down payment to buy a home? Yes, if your employer allows you to borrow from your 401(k) plan, and most do, you can take the lesser of 50% of your vested balance, or $50,000. The typical repayment term is five to fifteen years. The interest you pay on the loan is not an issue: since you are borrowing from yourself, interest is simply being payed back to you. One of the biggest downsides to borrowing against your 401(k) is that you are borrowing pre-tax dollars and paying the loan back with after-tax dollars. Even though the interest cost is meaningless since you are paying interest to yourself, there is a cost in taking out gross dollars and paying them back with net dollars. If borrowing from your 401(k) keeps you from making your normal contributions, you will miss out on your employer matching those contributions. You will also miss out on growing your 401(k) for the years you are repaying the loan. The bottom line is, when you are borrowing against your 401(k), you are not saving. If you lose your job at the employer where the 401(k) loan is based, you will have to pay the loan off quickly (usually within 60 days); otherwise, it is treated as an early withdrawal and subjected to the tax on ordinary income plus a 10 percent penalty. The upside is that it may make your dream of homeownership come true. You may have some cash saved for a 10% down payment, but a 401(k) loan could give you the extra cash you need to reach to a 20% down payment and avoid mortgage insurance. A 401(k) loan can be the cheapest and fastest form of borrowing in the short term, but you have to weigh the benefits of immediate funds with potential problems that could occur in the long term, especially when considering that your 401(k) is intended as a retirement fund. You should ask an experienced mortgage professional to help weigh your options if you are considering a 401(k) loan. You may also want to consult an accountant or financial planner. Read our blog, "Should I Put a Large Down Payment on a House, or Opt for a Small One?"